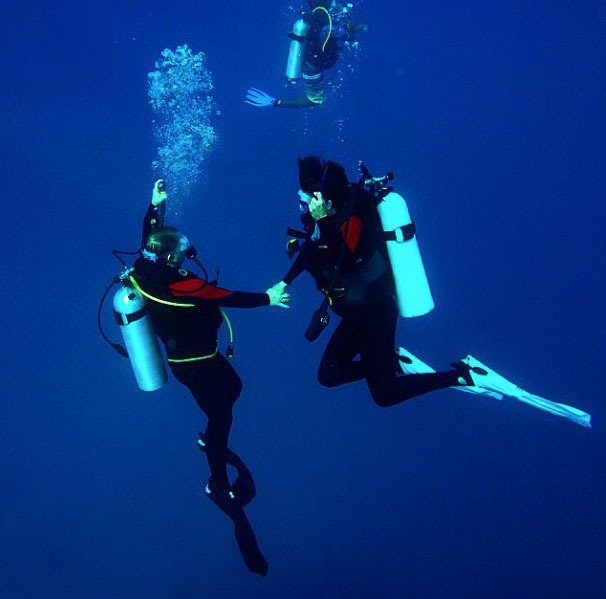 Go diving in the largest barrier reef in the Caribbean and the second largest in the world! 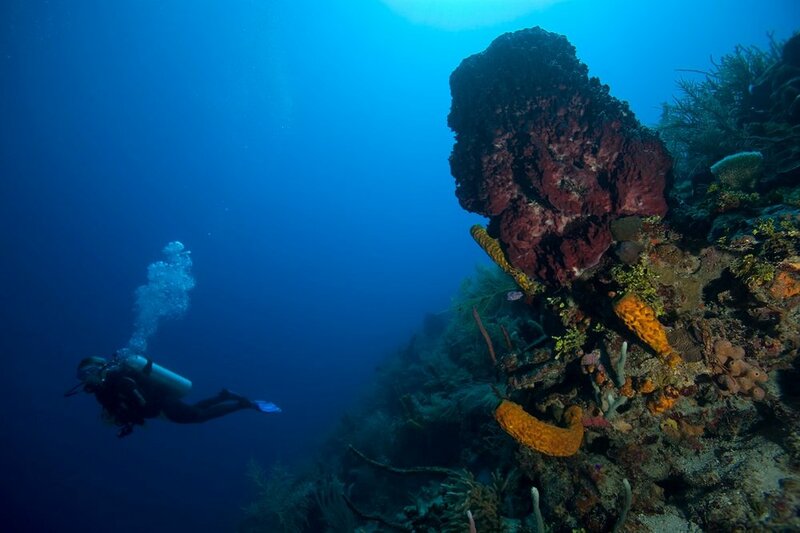 We take you to all of the top diving spots in Belize. 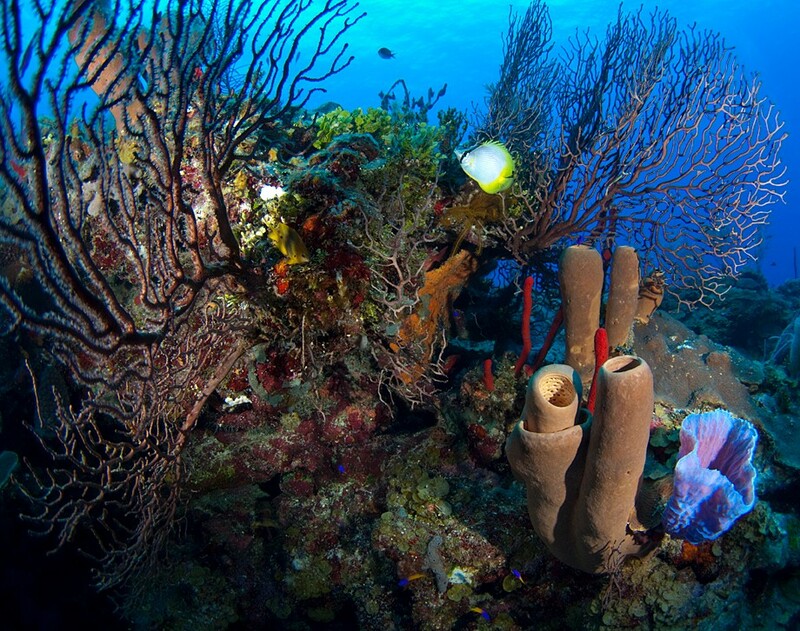 The Belize Barrier Reef offers all ranges of diving, from shallow water to the Great Blue Hole. Belize offers excellent diving for beginners and experts, the many dive sites offer a range of dive types. The Placencia's PADI dive operation can offer custom dives with prior notice, contact us at info@belizeunderwater. Our dive staff is highly experienced and have a passion for providing the best dives in Belize. 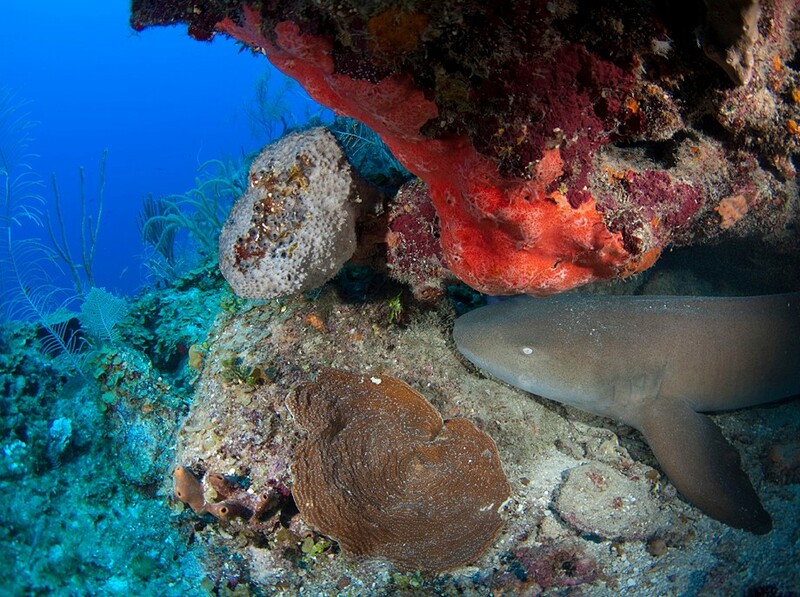 Belize is one of the world’s top diving destinations. With The Placencia, a PADI 5-Star Resort, you'll experience Belize’s best scuba diving during the day and spend your evenings taking advantage of our top notch service. 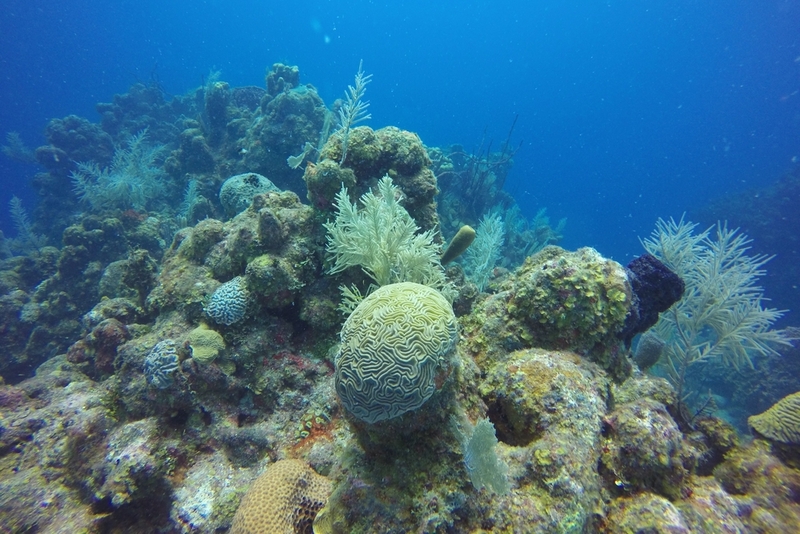 The Placencia Resort works closely with Belize Underwater's PADI certified staff to take you to all the best sites in Belize, including the Blue Hole, miles of the Southern Barrier Reef, and the best of the Caribbean’s atolls. We dive Glover’s Reef Atoll, Turneffe Islands Atoll, the Elbow, Lighthouse Reef Atoll, and the Blue Hole. 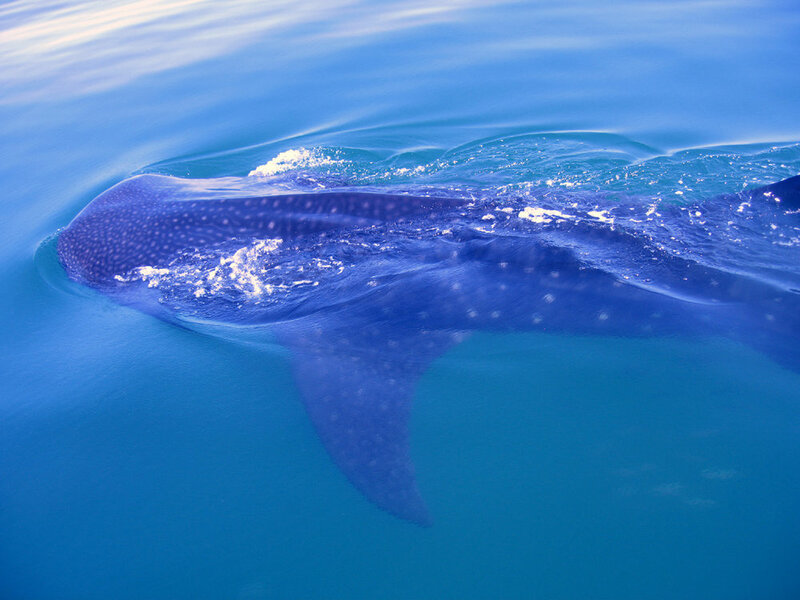 Visit us during whale shark season and we'll take you swimming with the largest fish in the sea! Although fishing in the protected areas is not permitted, divers do have the option to add spear-fishing lionfish to any dive! These invasive lion fish are hazardous to our reef and you'll be helping the Belize Barrier Reef by catching them. We provide tridents for divers who want to spear-fish lionfish. Rent your gear from our world class dive shop or bring your own - our guides will set up everything, you just hop on the boat and go! Lunch is provided on all SCUBA excursions. We offer diving certification and specialty lessons. We also offer Discover SCUBA, for those of you who want to try diving before getting PADI certified! For serious divers, check out our SCUBA vacation packages for the best deal.